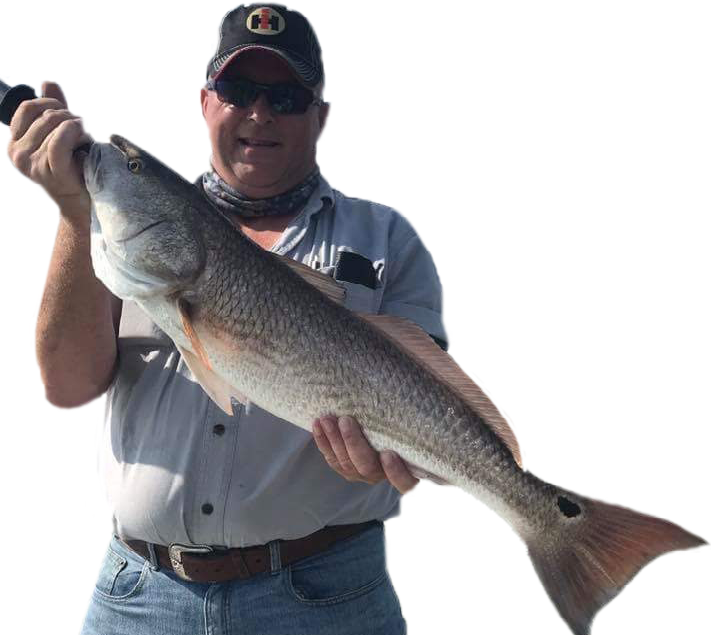 Baffin Bay Hunting and Fishing provides expert guided fishing and hunting charters. We offer some of the best fishing and duck hunting that Baffin Bay has to offer. Looking for that Baffin Bay trout or monster bull redfish then it’s time to book a trip with Baffin Bay Hunting and Fishing. At Baffin Bay Hunting and Fishing Guides, you are in the hands of Baffin Bay's most skilled duck hunting and trout fishing guides. With over 40 years of expert guiding, a love for the outdoors and personalities that take delight in your experience, we are determined to make your fishing or hunting trip a great adventure and one that you will remember.